In 2012 Beith Trust began a process to capture the experience of growing up, working and living in Beith in the 21st century. It took over 18 months to complete and highlighted a strong sense of pride and connection to past community success. Local people spoke fondly of local places and of special buildings they held close to their hearts, however threaded through this community narrative were negative feelings about the present and fears for the future. At one time the town held a world renowned reputation for the production of high-quality furniture which was exported globally, within living memory a large proportion of the community were highly skilled employees in a world class industry, these days Beith is more often referred to as ‘just a dormitory town’ – as if people just sleep there and live their lives elsewhere. The rise of out of town shopping malls providing a glitzy one stop consumer experience has increasingly drawn residents and their purses away from the our town centre to consume mass produced goods, products, amenity and experience. Over the years this condition has manifested itself in a slow but persistent cycle of decline in our town centre, which can be seen today in the variety and quality of amenity, recreation, learning and employment opportunities in the town. A huge opportunity had arisen for people of Beith to redesign their communities future through a community buy out of Geilsland Campus. 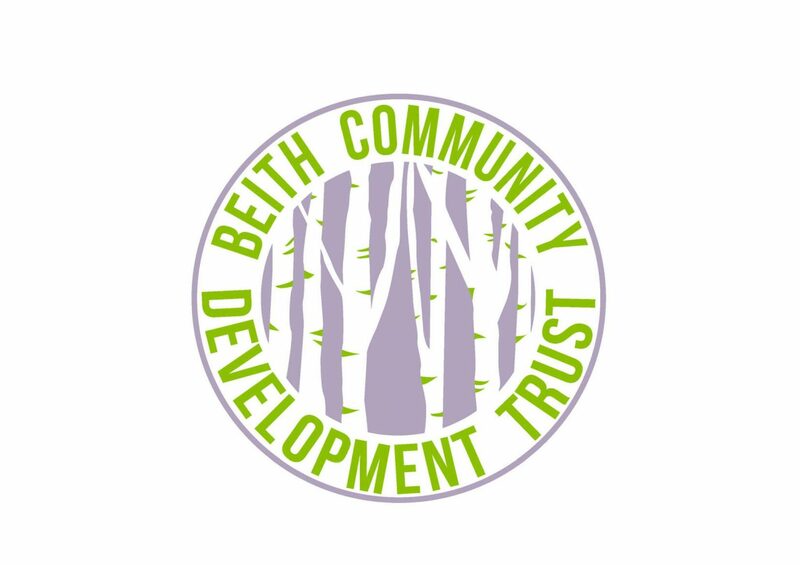 Beith Trust and the community have proven the campus can and will be re-positioned as a ‘Gateway to North Ayrshire’ – a community asset which entices visitors and residents to stop and linger in Geilsland, Beith and the wider region, spending their time and money as consumers of local produce, goods, recreation and amenity. Geilsland Campus supports the delivery of a range of activities, opportunities and initiatives which create the conditions which enable local people to learn and develop as active informed contributors and confident actors within their own life and within community life – enabling a dynamic progressive environment which creates and retains wealth locally in the widest possible sense – financially, socially, environmentally and culturally. We believe that by creating these conditions we have begun a process that re-positions our local economy away from a reliance on inward investment from external sources which we have no power to influence, towards a generative economy that re-invests in people and place, we have created jobs, new enterprise and local entrepreneurship. This development has also provided possibilities for new methods of collaborative working and service delivery which facilitates a shift away from top down methods of development to a grassroots holistic mode of regeneration which creates capacity for the transfer of assets, services and responsibility to community led anchor organisations. Beith Trust believe the impact of this investment in the potential of the communities of the Garnock Valley will reverse the economic, social and environmental decline seen over the last 3 decades.